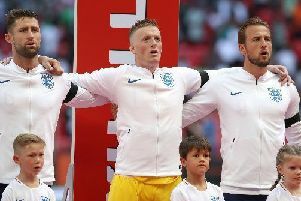 It is always preferable to read the autobiographies of footballers who have been around the divisions and clubs rather than some pampered 20-year-old Premier League starlet who doesn’t even have to wipe his own nose. 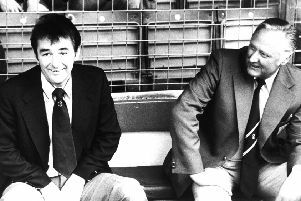 Today marks the 28th anniversary of the death of the legendary Peter Taylor – a man adored by football fans at both ends of the A52. 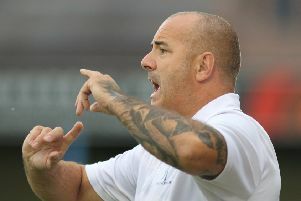 With only just over a week to go until the big kick-off Matlock Town manager Dave Hoole admitted his summer recruitment may not yet be over. 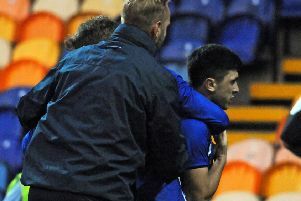 It was an explosive end to the game last night as Mansfield Town and Sheffield Wednesday players piled in for a post-match mass brawl to end what had been anything other than a friendly. 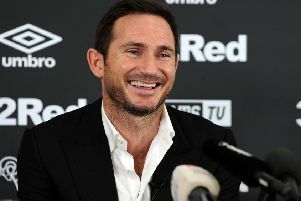 Mansfield Town boss David Flitcroft is hoping England stars Frank Lampard and Steven Gerrard excel in their new managerial positions to help inspire ambitious English coaches. 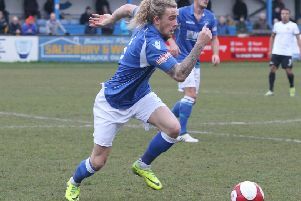 Ross Hannah, the player who broke goalscoring records while at Matlock Town, is this week back in the same division with former club Gainsborough Town and said he is still hungry for goals. 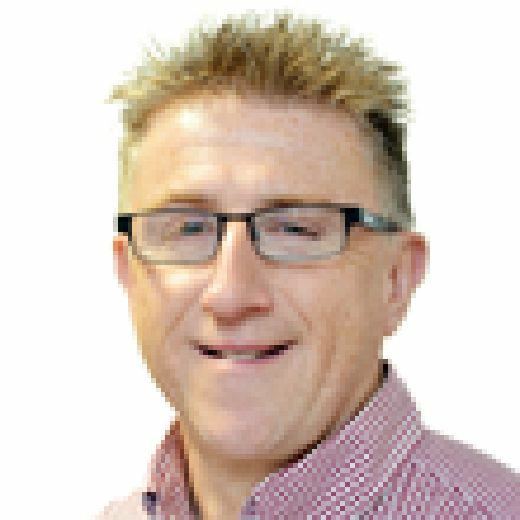 We will keep you in touch with all the big sporting stories from the county on an historic day in which England take on Croatia in Moscow tonight for a place in the 2018 World Cup final. 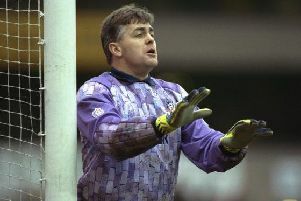 All supporters know what a cruel game football can be. 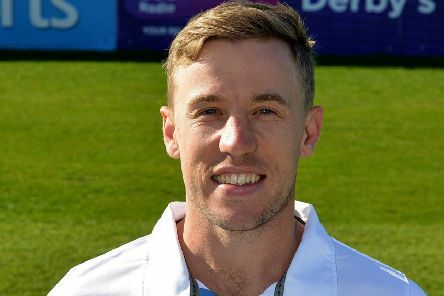 Goalkeeper to return to the Gladiators? 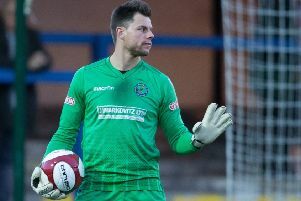 Matlock Town are hoping to welcome back a former Gladiators goalkeeper this week as their squad nears completion. 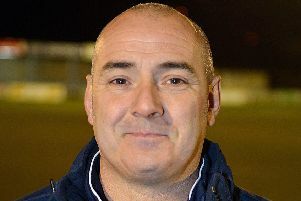 Matlock Town lost their battle to keep midfielder/defender Joe Doyle-Charles at the club this week while also allowing forward Marc Newshaw to depart. 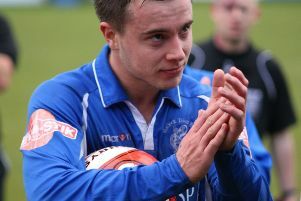 Delighted Matlock Town boss Dave Hoole this week won the race to sign Shirebrook Town goal machine Kieren Watson. 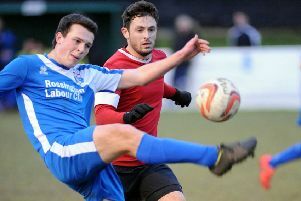 Teenage Matlock Town academy and reserve goalkeeper Jordan Pierrepont will be part of the first team set up next season. 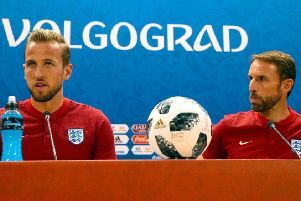 He may be the youngest ever England World Cup skipper, but Harry Kane showed he is already world class with a captain’s performance for his country in Volgograd last night. 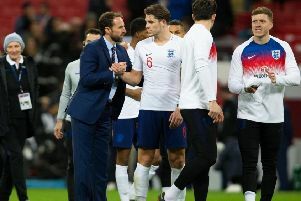 As part of the Football League’s youth development set-up, former Mansfield Town star Phil Stant was proud to see a young England open their World Cup with victory last night. 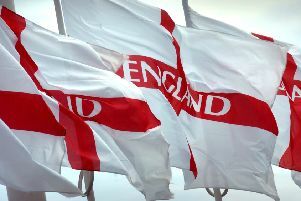 A youthful England begin their Russian World Cup adventure against Tunisia in Volvograd tonight (7pm) with nothing to lose and everything to gain. England fans have been eagerly awaiting today’s announcement of the squad for this summer’s World Cup in Russia. 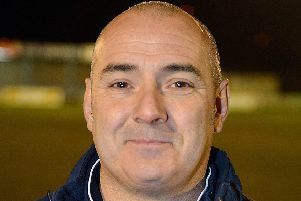 Buxton boss Martin McIntosh said he was fully behind goalkeeper Jan Budtz, despite a red card that cost the Bucks dearly.